Chris Brown and his freckles are SO CUTE! It is good to appreciate that which has been put on this earth to be appreciated. 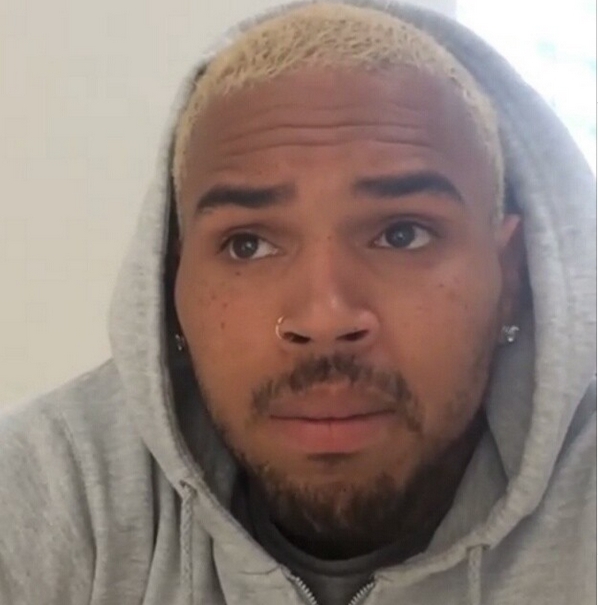 This time around I am talking about Chris Brown. It is not news that he is a cute guy but dang, why did his freckles pop up in my head like awwww after watching the video below. I am allowed to have a random post right? Well there you have it. Chris Brown and his freckles are tres cute. In other news, Chris Brown and another hottie Trey Songz will be going on tour together. *Fans Self*. Ladies, if you know you can handle all the hotness on stage, please feel free to watch out for your city or a city near you. Chris is cute, his personality is not. I hope Chris is able to stay out of trouble and move on with his life!